I love the feeling of discovering something new to make your wedding better...especially if it's free! With all the rage of Instagram, today's great find is definitely the same thing. 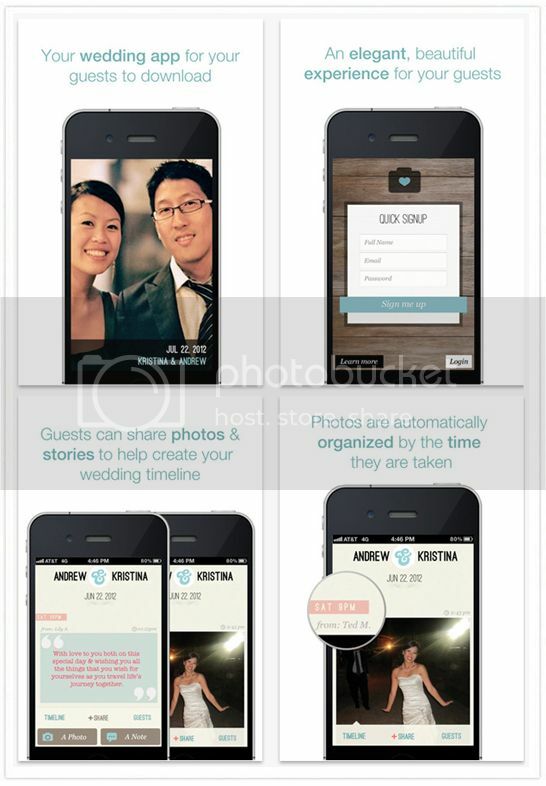 Instead of buying disposable cameras for your guests, make use of their smartphones instead. Plus it'll be a week or so before you get your official wedding photos from your photographer and Wedding Party, on-the-other-hand, is instantly available! Sounds good? 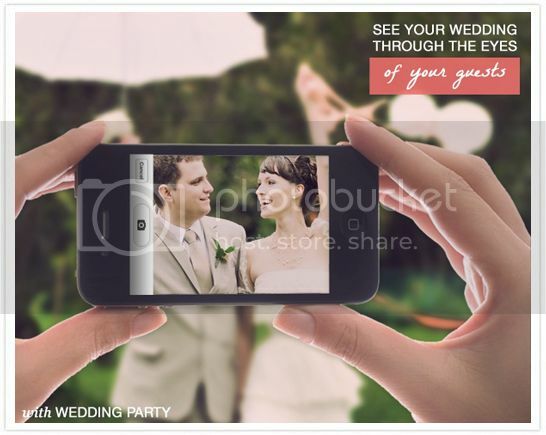 All you need to do is sign up to create your own wedding album. You can even put a cover photo from your recent engagement shoot. Then invite your friends to join in the fun and "invite" them using the place card feature. Guests can sign in via Facebook too. Once you've signed up, you'll get an accompanying website in real time. All ready for sharing and posting...even to family and friends who weren't able to attend. How I wish I saw this before our wedding, this would have been perfect! 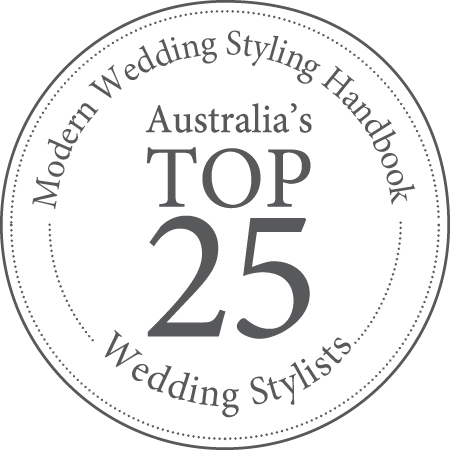 And I love the look - it's simple yet sophisticated, fit for any wedding style! Wedding Party by Micromobs Inc.